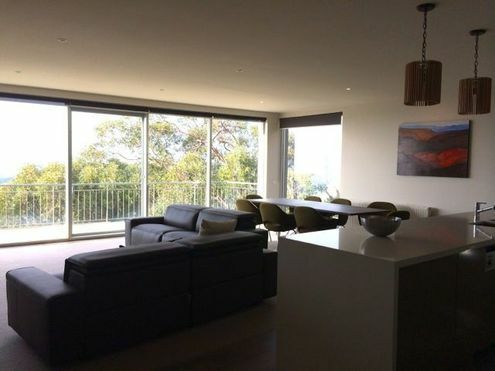 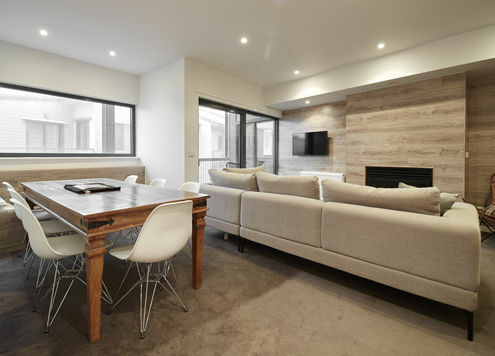 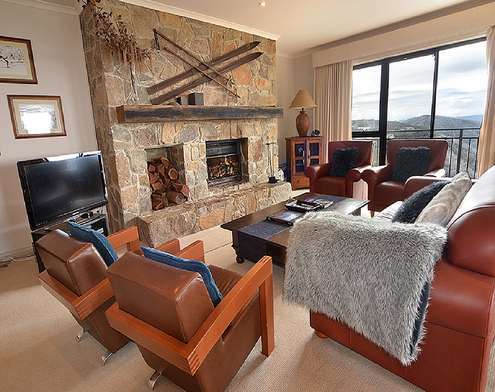 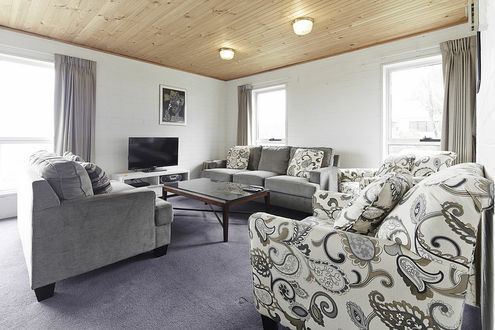 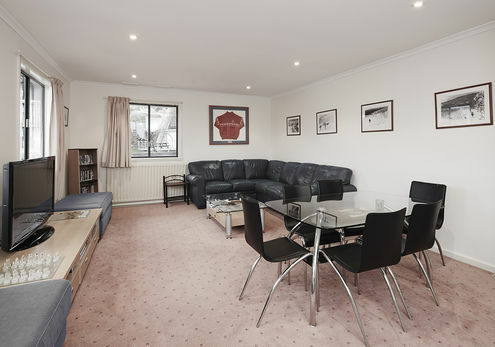 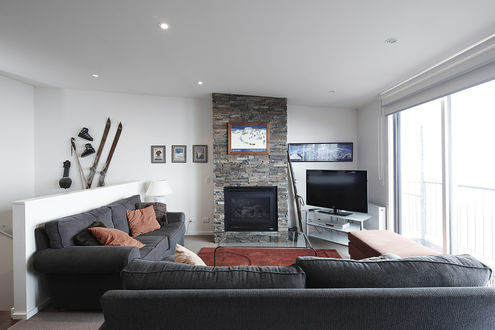 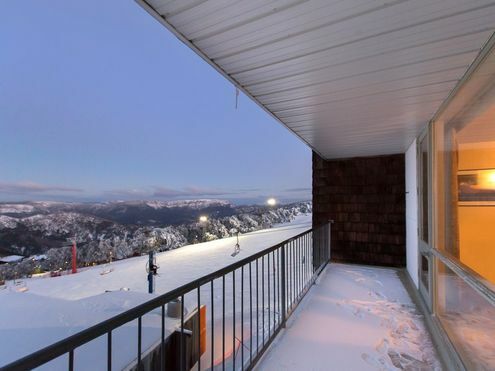 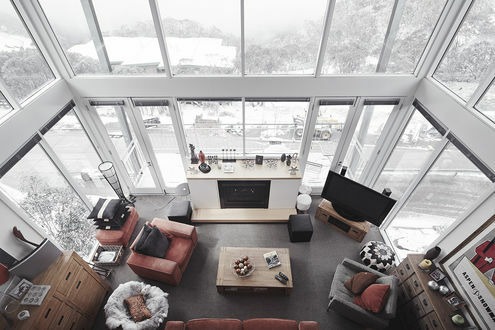 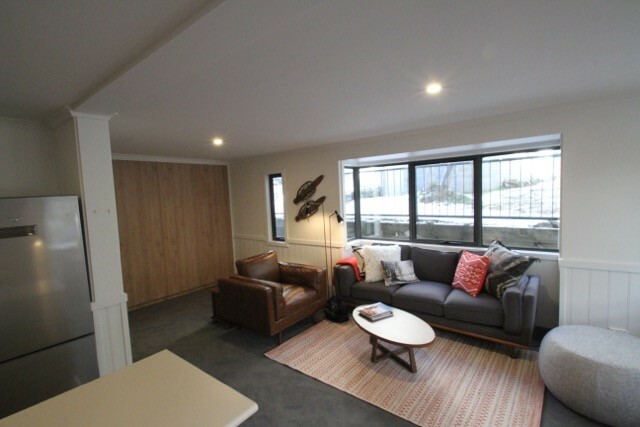 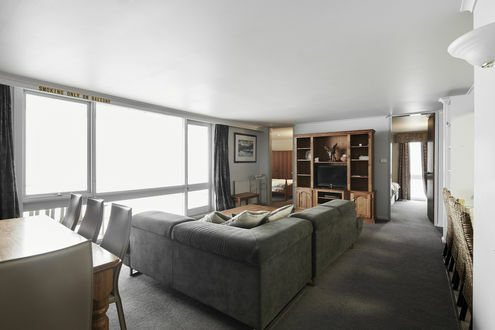 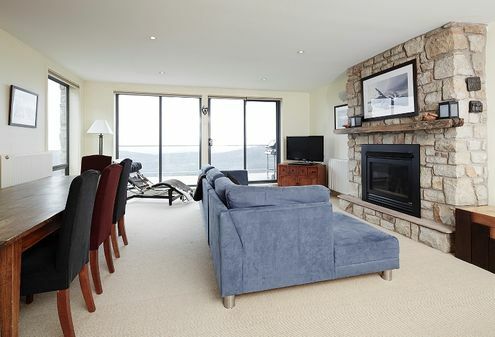 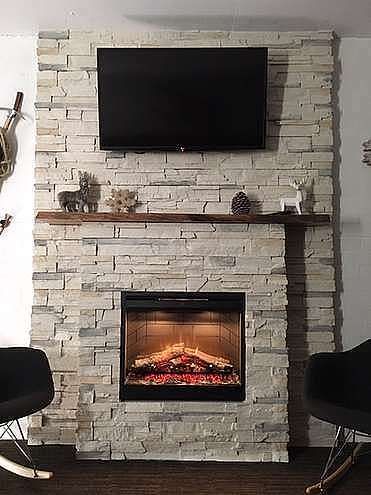 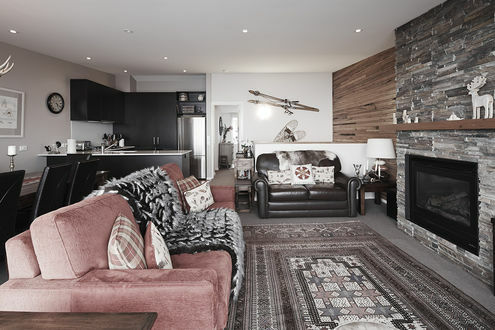 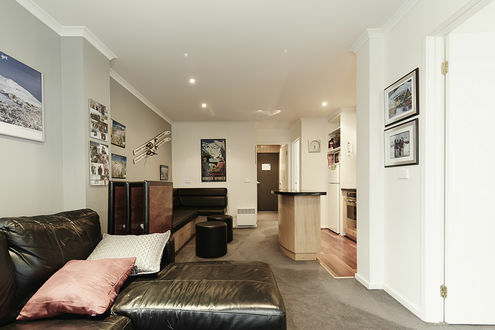 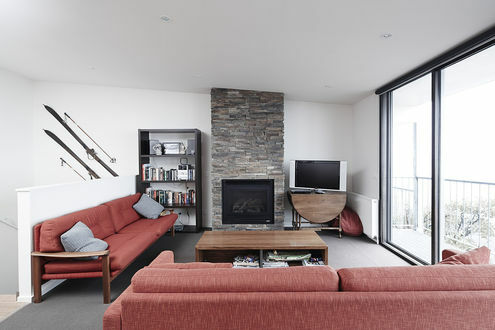 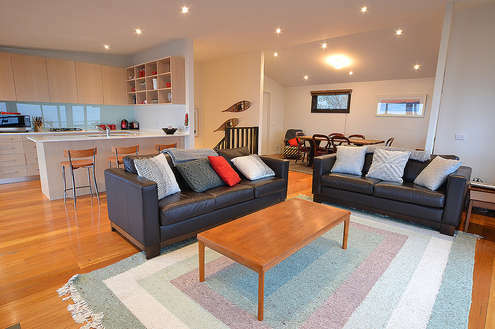 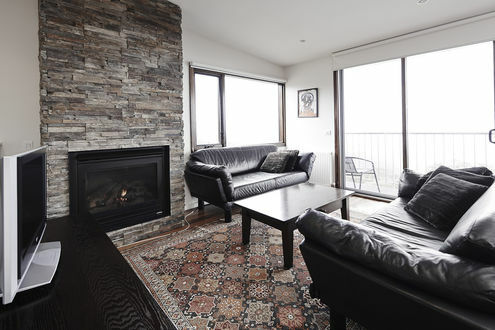 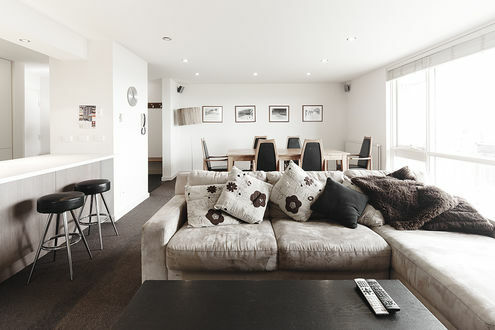 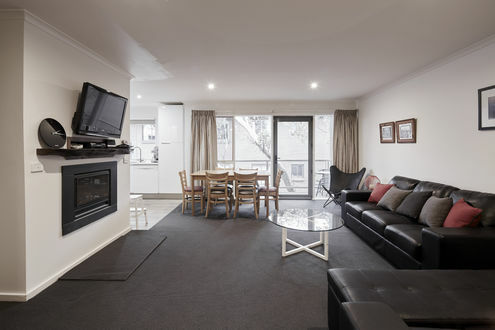 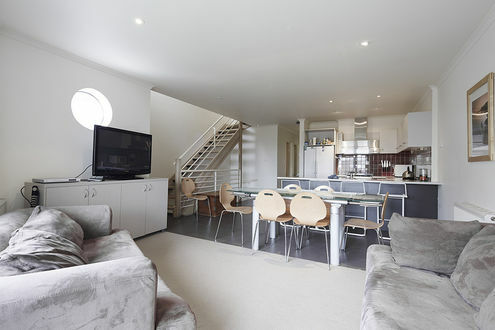 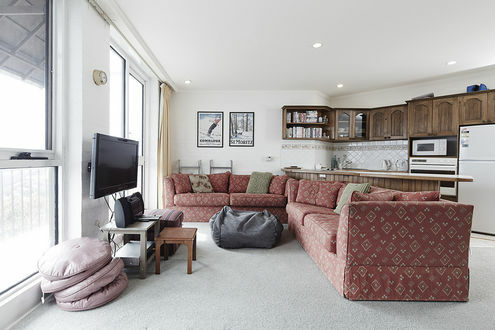 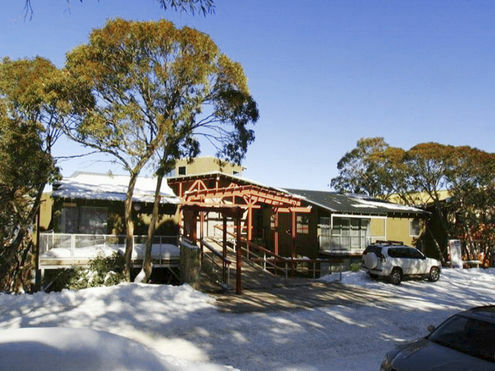 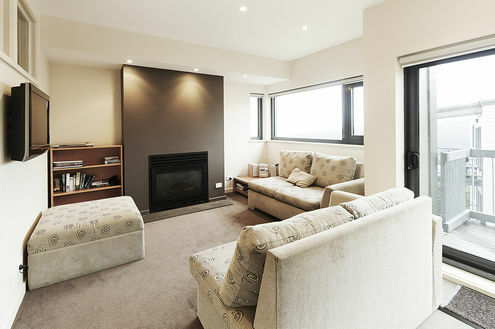 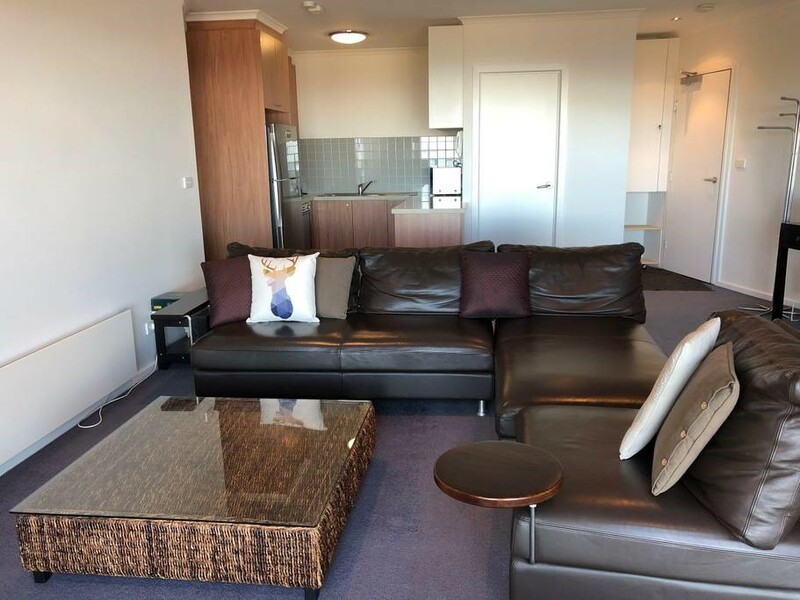 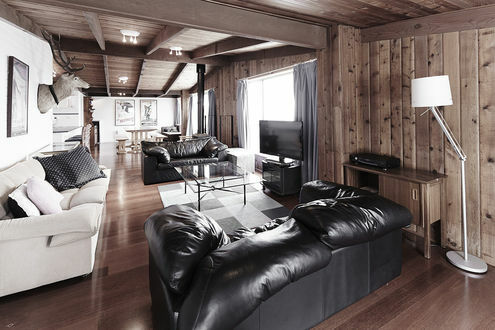 AMS Mt Buller Accommodation Apartment Rentals are the Mt Buller Accommodation Management Specialist offering visitors to Mt Buller an extensive range of quality managed apartment accommodation. 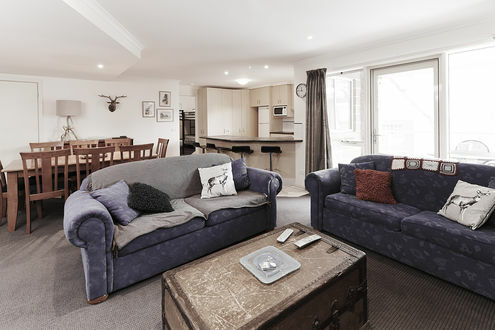 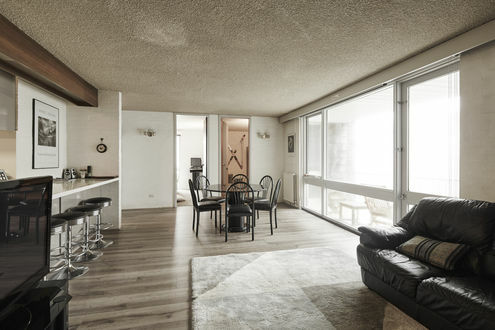 From cosy, self-contained budget apartments to the ultimate in luxury mountain chalet accommodation you are sure to find your perfect retreat. 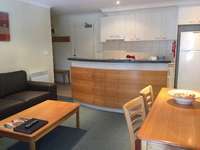 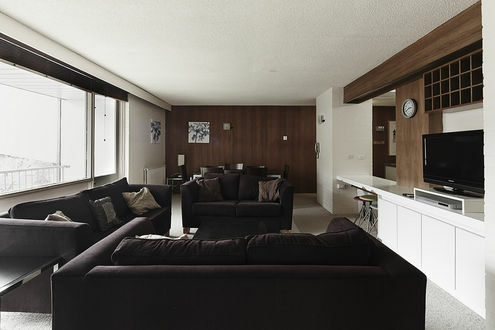 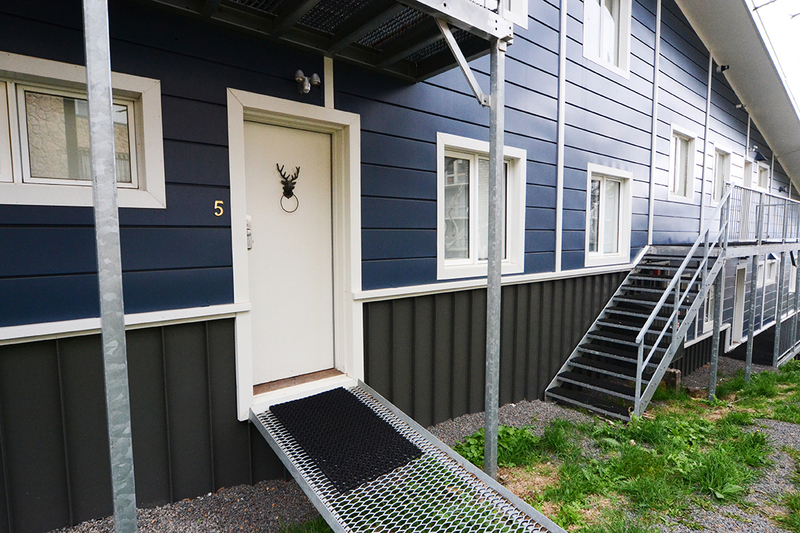 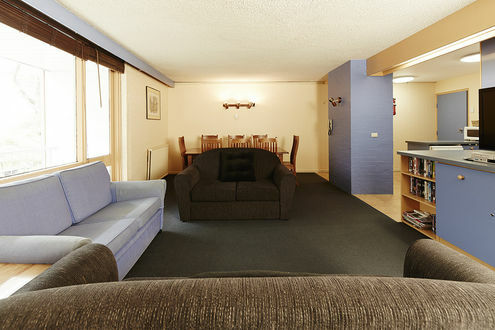 All our apartment accommodation is fully self-contained. 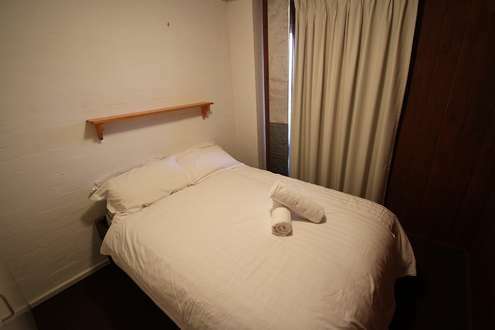 All linen including towels are provided for your comfort so all you have to do is come in and relax. 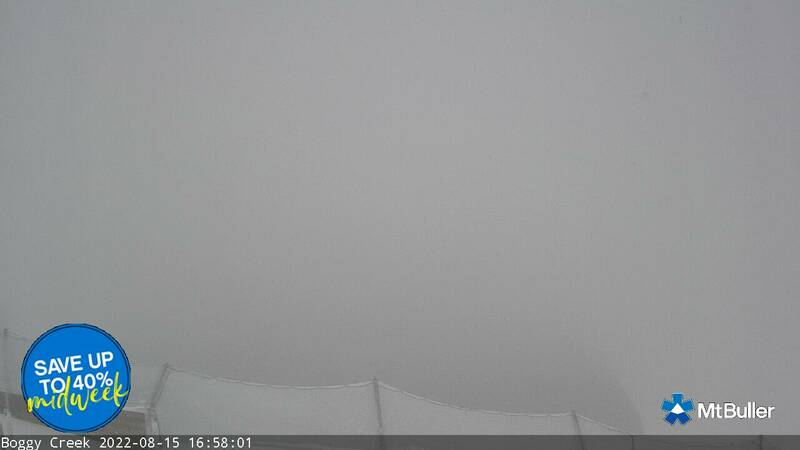 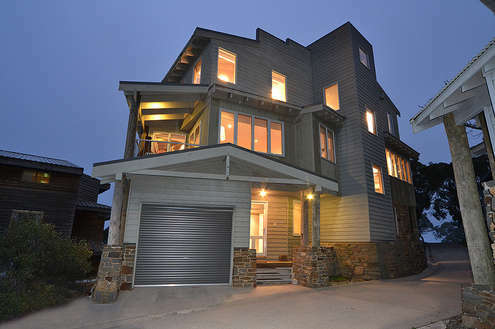 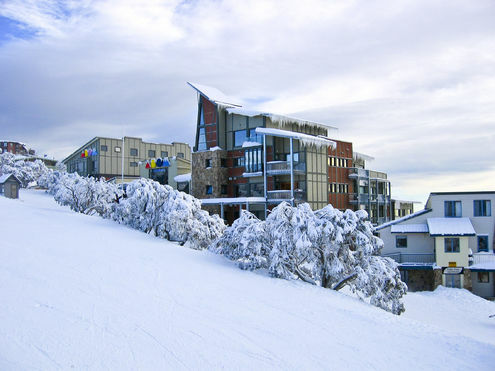 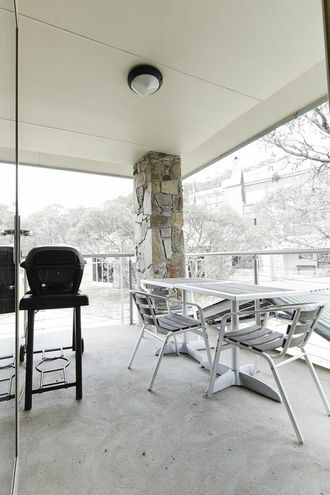 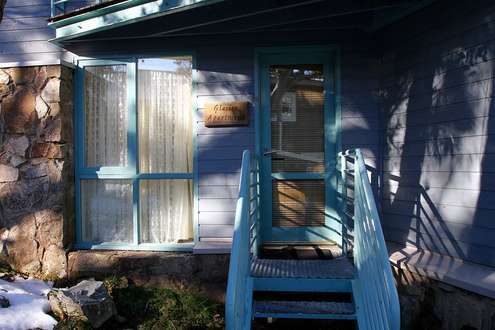 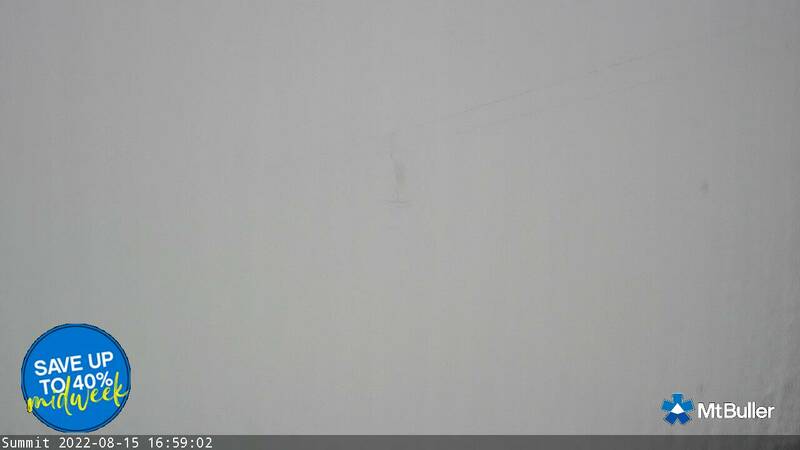 AMS Mt Buller Accommodation Rentals has the largest selection of apartment accommodation available on Mt Buller. 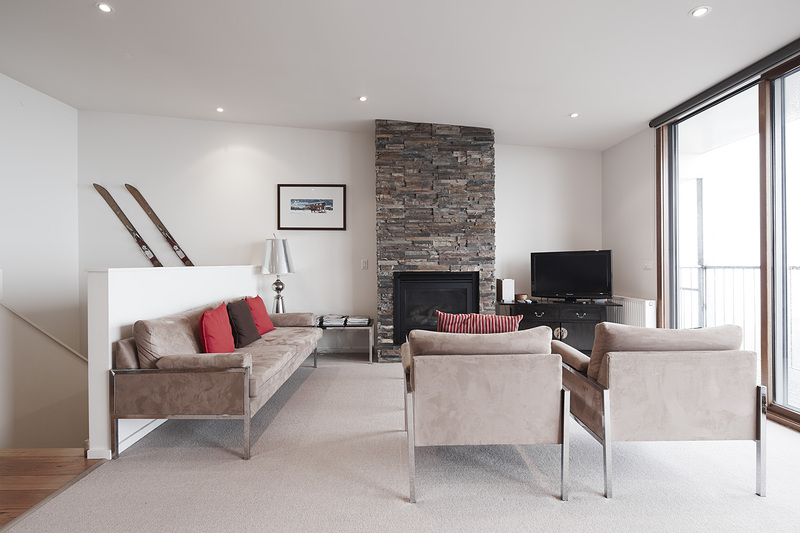 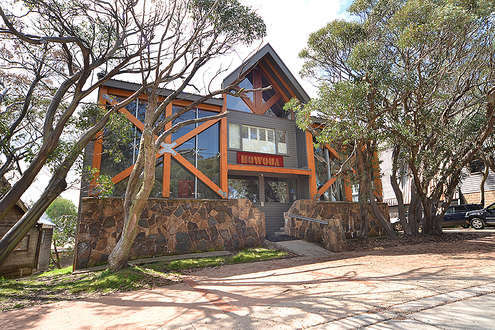 From luxury accommodation located right on the edge of Mt Buller ski runs so you can ski right from your door to quiet alpine cottages set amongst the snow gums, we have them all. 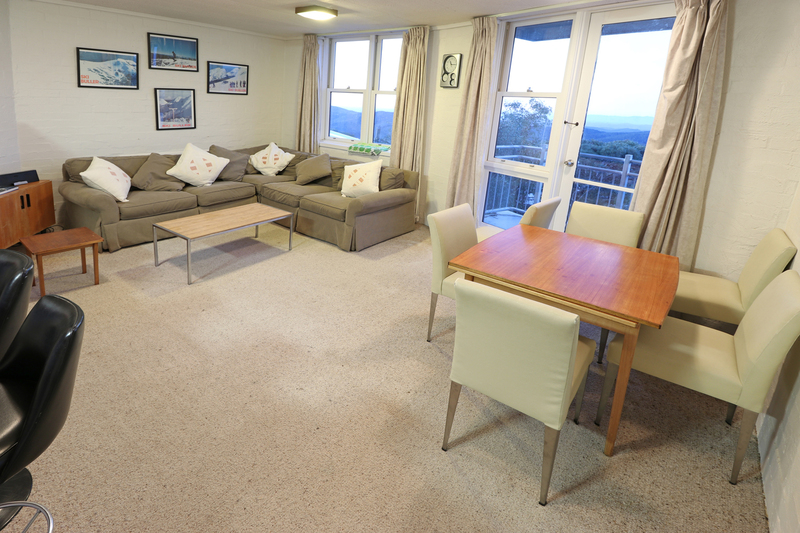 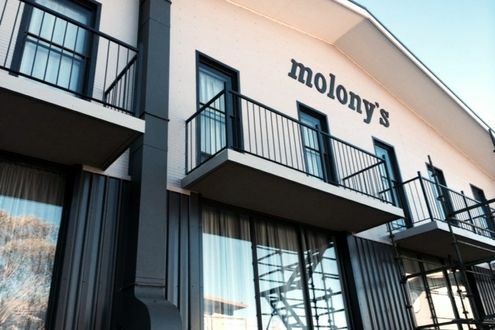 Our friendly experienced staff can help you select the accommodation that is just perfect for you. 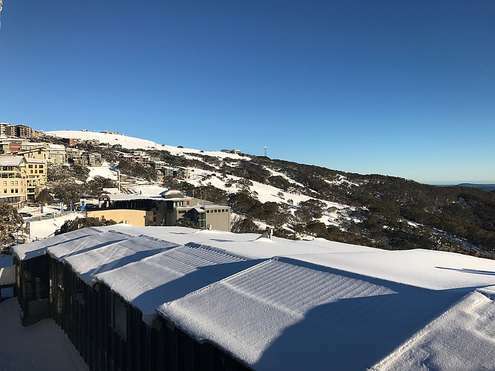 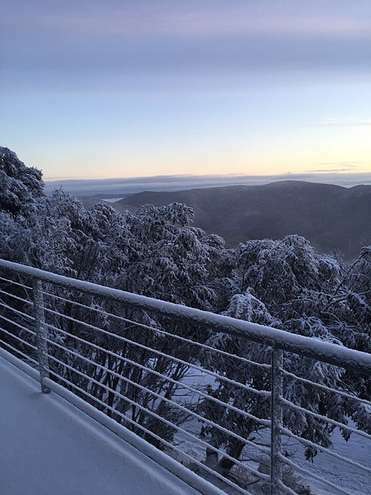 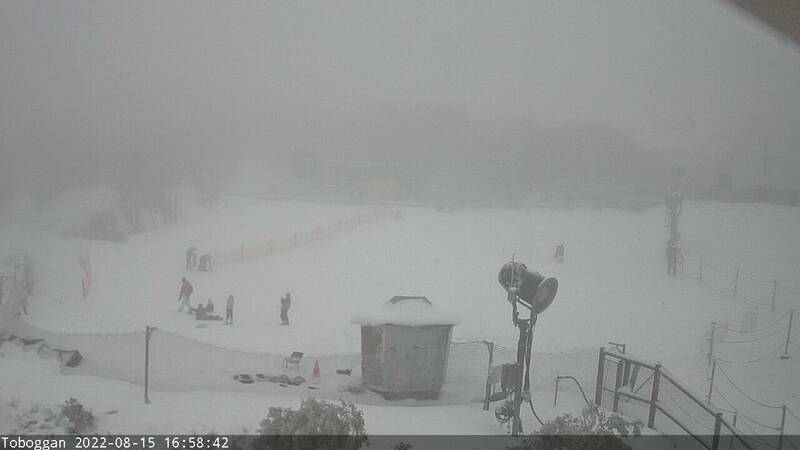 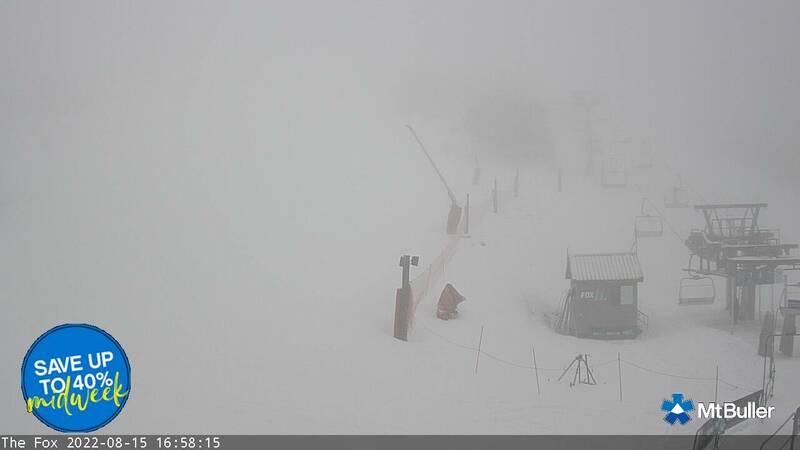 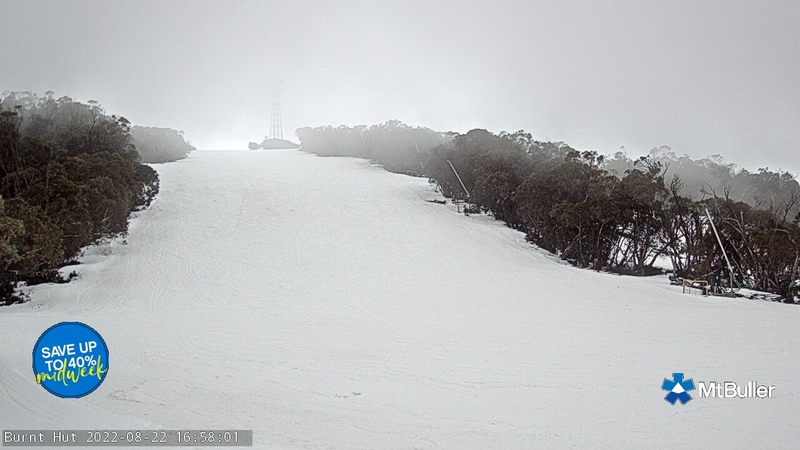 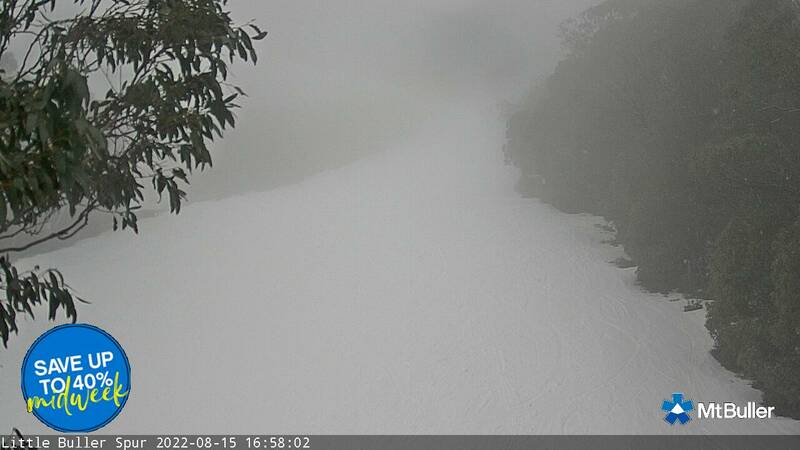 We can arrange everything for you including your Mt Buller accommodation, transfers to and from Mt Buller, lift and lesson tickets and ski and board hire. 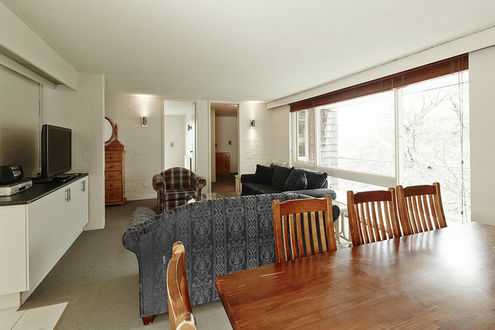 Contact us today and let us organise your adventure for you. 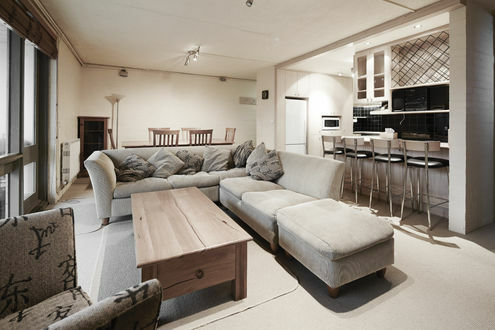 If you cannot find the dates you require please email us as we may have other listings available.